A new plastic awareness campaign, which used computer-generated graphic images of marine animals choking to death with carrier bags wrapped around their heads, has raised questions. 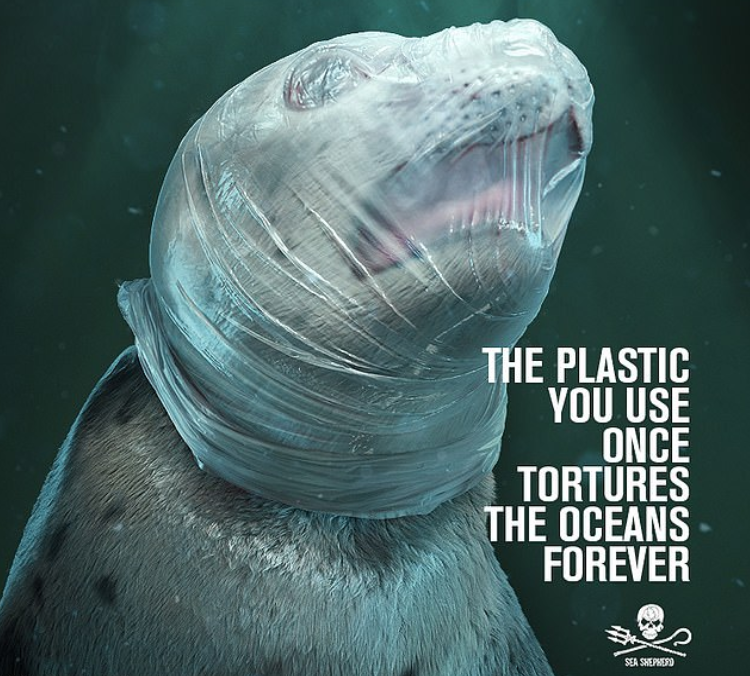 Marine wildlife NGO Sea Shepherd released the images of a seal and a turtle suffocating with their heads wrapped in plastic bags to promote awareness about the dangers of plastic pollution. 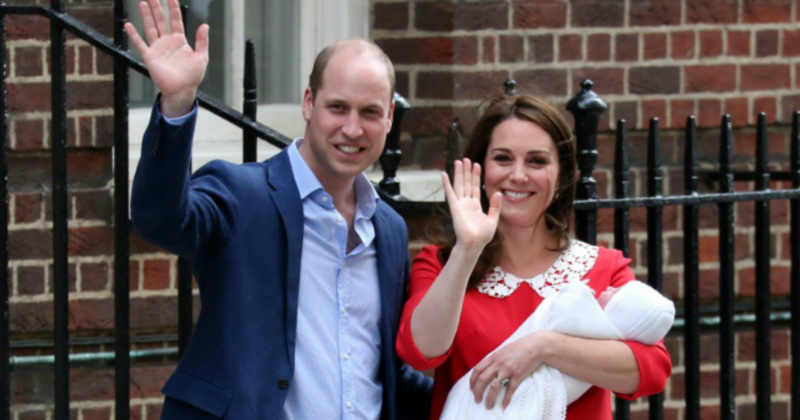 However, the campaign has raised questions about whether the 3D images might lead to an opposite result, desensitizing people of the suffering of marine life. PhD student and researcher at the same university, Timur Jack-Kadıoğlu, replied: ‘Will people become desensitized to plastic waste imagery as sometimes happens with humanitarian aid shock campaigns? 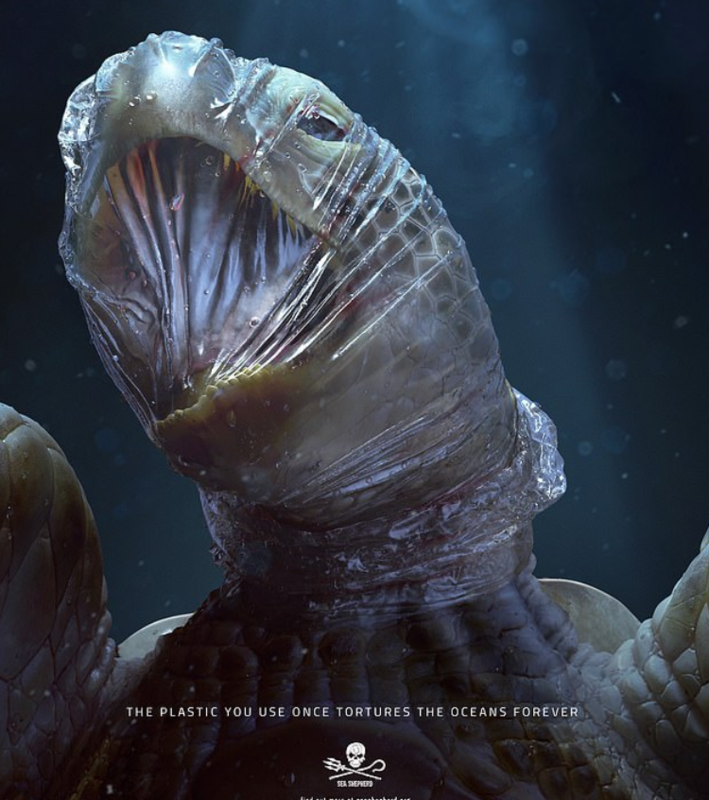 The images, which will be appearing across various social media platforms as well as on campaign posters, are captioned: ‘The plastic you use once tortures the oceans forever’. A spokesperson for the non-profit organization which designed the images said that they have frequently come across such distressed animals many times in the past. According to a recent report, more than 700 marine species have been reportedly found to become entangled or have consumed plastic in the ocean. Guiga Giacomo from Tribal Worldwide, an advertising agency from São Paulo that partnered with Sea Shepherd on the campaign, said: ‘Unfortunately, a small and thoughtless action in our daily life can cause huge damage to nature without us even realizing it. Besides the posters, Sea Shepherd has also developed several digital media pieces and online content about the consequences of plastic pollution and how to reduce it. The organization also carries out small campaigns to clean polluted beaches around the world, collecting marine debris from offshore islands as well as from the oceans. Captain Paul Watson, Sea Shepherd founder and president, said scientists have warned that plastic will outweigh fish in the ocean by 2050. ‘Sea Shepherd is committed to preventing this from happening – because if the oceans die, we die,’ Watson said.